SALT LAKE CITY, UT, May 19, 2016 – The studies confirm it. Retiring Baby Boomers are seeking adventure like never before. They want a life filled with multiple “peak” experiences that leave cherished memories. And the result will be an economic windfall for those companies prepared to accommodate the new senior traveler. 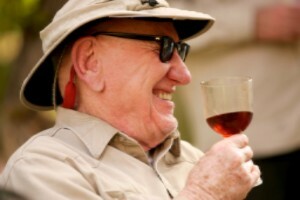 Case in point, the 2016 Age Wave/Merrill Lynch, “Leisure in Retirement: Beyond the Bucket List” study predicts that annual spending on leisure travel by Boomers age 65+ will grow 47% between now and 2035. Currently, Boomers spend $157 billion on trips every year. 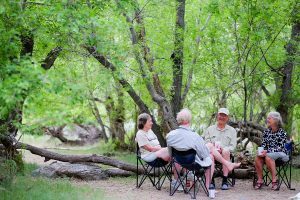 One active travel company has taken note of this trend and has embraced active senior travelers whose bucket list includes a journey down a western river. From July through the end of the 2016 season, Holiday River Expeditions (https://www.bikeraft.com/) is offering all those age 65 and above an additional $100 off per person on already discounted senior rates on whitewater rafting trips in Utah and Idaho. 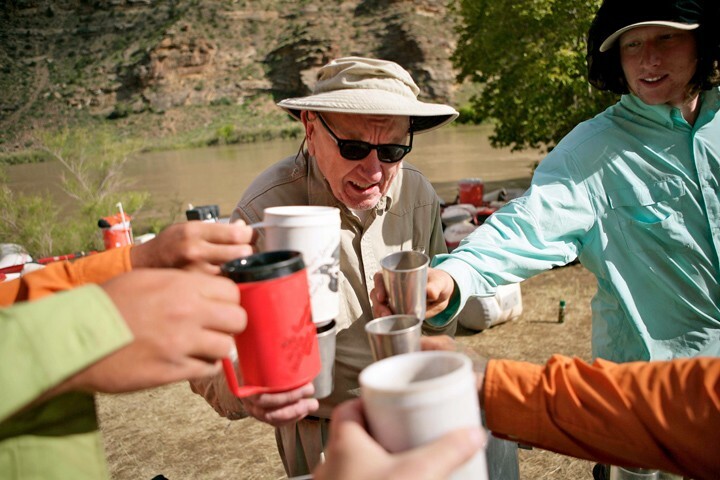 Utah: Green River, Desolation Canyon – Six Day Trip Departures: July 18; Aug. 8, 15; Adult rate: $1175, Youth rate (age 5-18): $975, Senior rate (65+): $1080 before the $100 discount. See:https://www.bikeraft.com/utah-river-rafting/desolation-canyon/. Utah: Green River, Lodore Canyon – Four Day Trip Departures: July 7, 15, 21, 26, 28, Aug. 4, 5, 11, 23, 25, 30; Sept. 2; Adult rate: $935, Youth rate (age 8-18): $815, Senior rate (65+): $815 before the $100 discount. 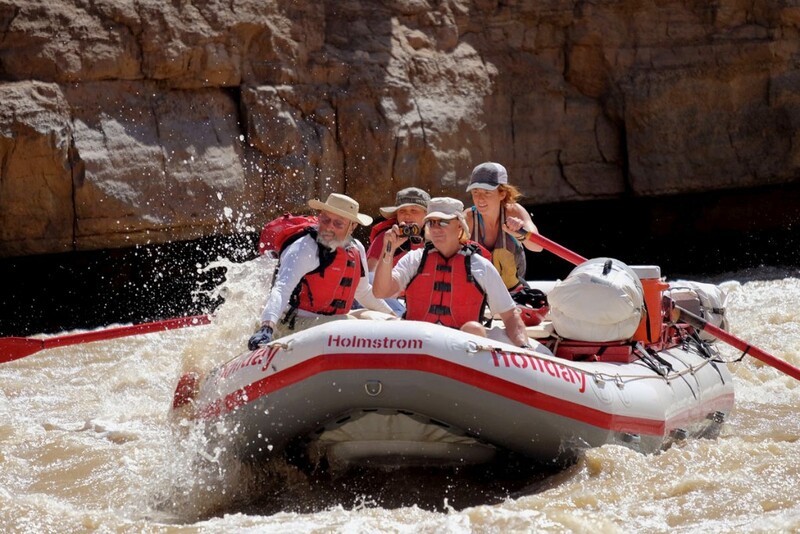 See: https://www.bikeraft.com/colorado-river-rafting/lodore-canyon/. Utah: Colorado River; Cataract Canyon – Six Day Trip Departures: July 11, 18, 25; Aug. 1, 8, Sept. 4, 18, 26 (8 Day Trip also available – please call). Adult rate: $1175, Youth rate (age 8-18): $1025, Senior rate (65+): $1025 before the $100 discount. See:https://www.bikeraft.com/utah-river-rafting/cataract-canyon/. 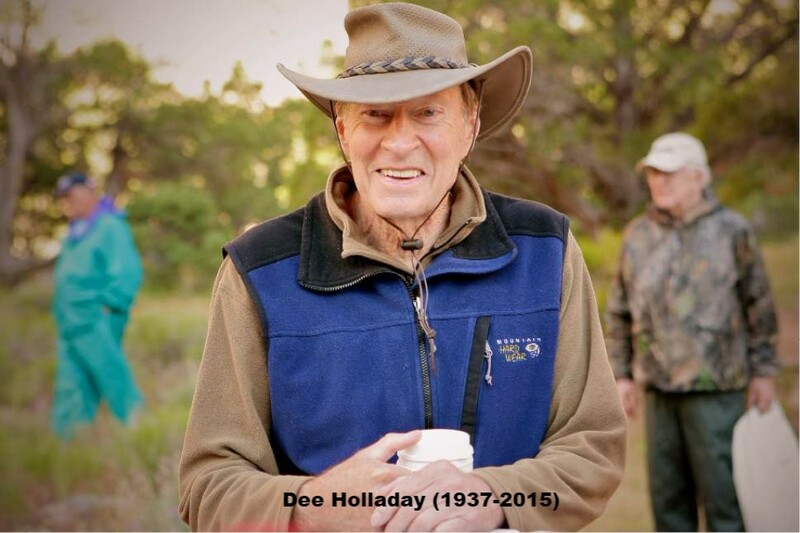 Johnson likes to recount that the late Dee Holladay who founded Holiday River Expeditions 50 years ago was in his mid-70s when he ran a record high water trip on the Yampa River. The only requirements for anyone thinking of a rafting trip are to be adventurous and in good physical health. Holiday River Expeditions uses sturdy, human-powered oar rafts, paddle boats, inflatable kayaks and standup paddleboards along with all the required safety gear, backed by one of the best trained crew of guides in the business. Guests are invited to rent the company’s camping gear or bring their own. Holiday-designed water tanks ensure that guests have enough clean water for drinking, “solar showers” and then some. Guides who turn into accomplished campfire chefs handle all meal preparations. Note on prices: stated rates may or may not include BLM use fees (check the website for full details).